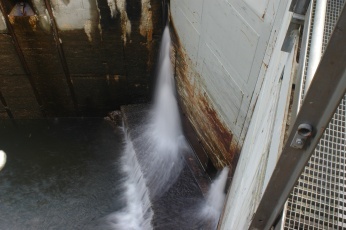 Today I went on a small phototrip with Kristian to the locks in the Telemark Channel . The rest of the pictures can be found here . I like the very last (number 26) photo!